From its traces in cryptic images on the dollar bill to Dan Brown’s The Lost Symbol, Freemasonry has long been one of the most romanticized secret societies in the world. But a simple fact escapes most depictions of this elite brotherhood: There are women Freemasons, too. 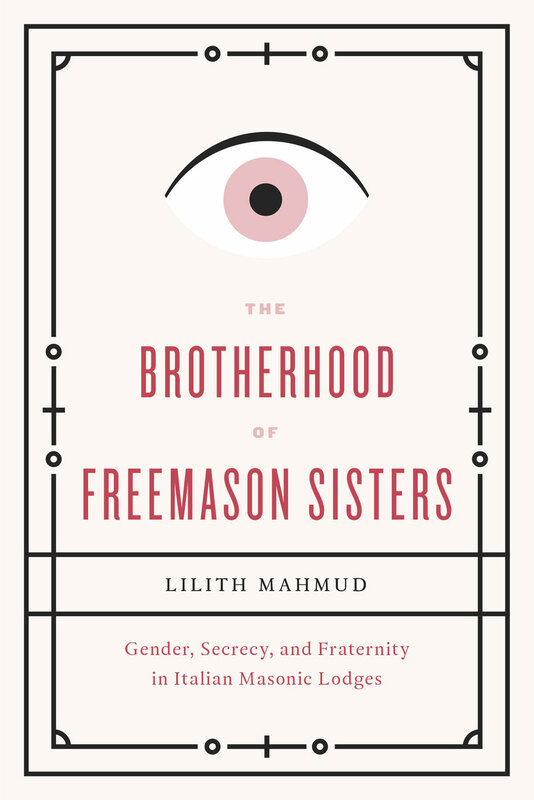 In this groundbreaking ethnography, Lilith Mahmud takes readers inside Masonic lodges in contemporary Italy, where she observes the many ritualistic and fraternal bonds forged among women initiates of this elite and esoteric society. Offering a tantalizing look behind lodge doors, The Brotherhood of Freemason Sisters unveils a complex culture of discretion in which Freemasons simultaneously reveal some truths and hide others. Women—one of Freemasonry’s best-kept secrets—are often upper class and highly educated but paradoxically antifeminist, and their self-cultivation through the Masonic path is an effort to embrace the deeply gendered ideals of fraternity. Mahmud unravels this contradiction at the heart of Freemasonry: how it was at once responsible for many of the egalitarian concepts of the Enlightenment and yet has always been, and in Italy still remains, extremely exclusive. The result is not only a thrilling look at an unfamiliar—and surprisingly influential—world, but a reevaluation altogether of the modern values and ideals that we now take for granted.